The death toll from anti-Yazidi attacks in northern Iraq is rising and might reach 500. Sources warn AsiaNews that Christian villages in the Nineveh Plain are at risk. The area is currently controlled by Wahhabi extremists since there is no presence of US or Iraqi troops. In a climate of growing insecurity 40 children in Kirkuk receive their first communion on the day of the Assumption of Our Lady. Mosul (AsiaNews) – The death toll from Tuesday’s bomb attacks against Yazidi villages near Mosul might reach as high as 500. Provincial authorities in Nineveh province fear that in addition to those already accounted for, another 200 people might still be buried in the rubbles left by deadly truck bombings. Sources in Iraq warn AsiaNews that the multiple attacks are part of a wider plan that is likely to target Christian villages in the Nineveh plain very soon. The bombings in Qataniya, Adnaniya, al-Jazeera and Tal Uzair are the deadliest since the war began in 2003. The coordinated operation involved five trucks filled with explosives that killed more than 250 people and hurt another 350, this according to official preliminary figures. US army sources said that it is too soon to know who was behind the blasts but the scope and apparent coordination involved point the finger at Sunni-dominated al-Qaeda. “This is an act of ‘ethnic cleansing’,” said Major-General Benjamin Mixon, the commander of US forces in northern Iraq. Iraqi political leaders, including Prime Minister Nuri al-Maliki, a Shia, and President Jalal Talabani, an ethnic Kurd, condemned the “heinous” attacks and ordered an investigation. The Kurdistan Regional Government condemned "the cowardly and barbaric attack against innocent civilians of this tolerant religious minority". 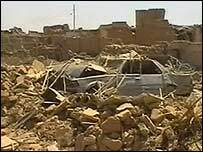 United Nations Secretary General Ban Ki-moon also slammed the bombings in Iraq. Now the attention is turning to the Christian villages in the Nineveh Plain. Sources in Mosul that requested anonymity for security reasons told AsiaNews that the bombings against the Yazidis are “part of a broad plan elaborated by Wahhabi extremists who now control the area to eliminate all those elements that might be in their way as they pursue their goals, namely an Islamic state and the caliphate. The area is already in the hands of extremists who have infiltrated the police and the national army. “Everything has been studied and prepared with the backing of foreign countries,” the sources said. The villages at risk are located between Qaraqosh and al-Qosh. Some 6,110 Christian families have arrived from Baghdad and Mosul and now live in the ten or so villages. However, it is estimated that about 70 per cent of the population in the diocese have abandoned their homes with most churches now lying empty. As a result of the weakness of the al-Maliki government, now involved in trying to survive its latest cabinet crisis, Baghdad authorities are virtually absent from the area. 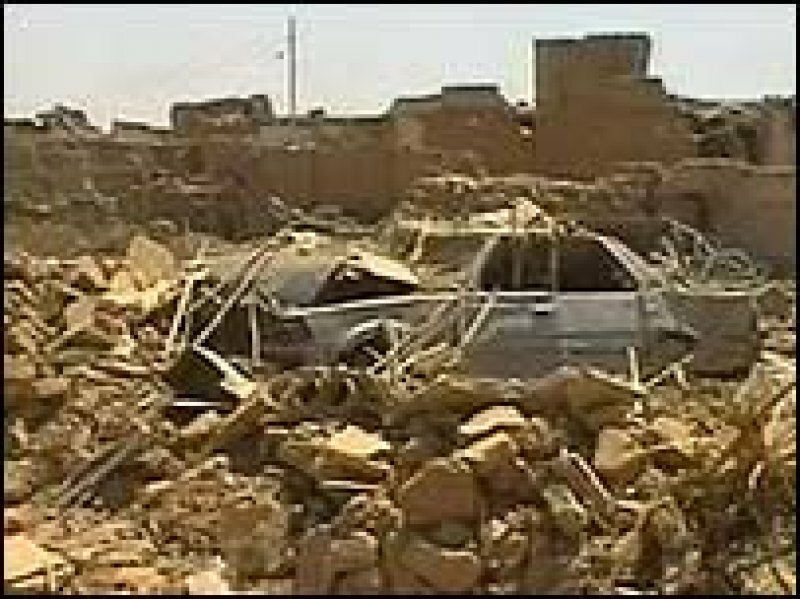 In the mist of the growing insecurity and uncertainty the decimated Christian community continues to pray for “peace”. Chaldean Christians yesterday prayed in a church in Kirkuk where Archbishop Louis Sako celebrated mass for the Solemnity of the Assumption of Our Lady. On this occasion, very important for the Chaldean Church, 40 children received their first communion.